2019 is sooo overrated, but you know what’s ALL THAT? 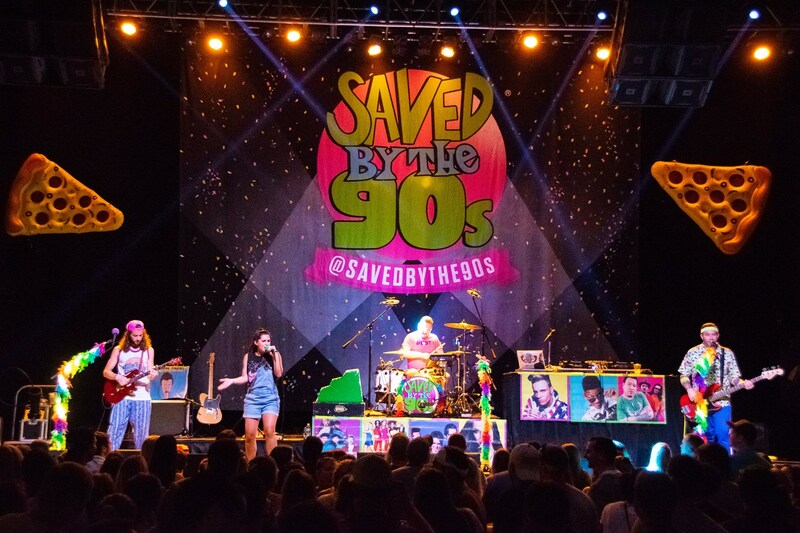 The Saved by the 90s PARTY! Boo Ya! 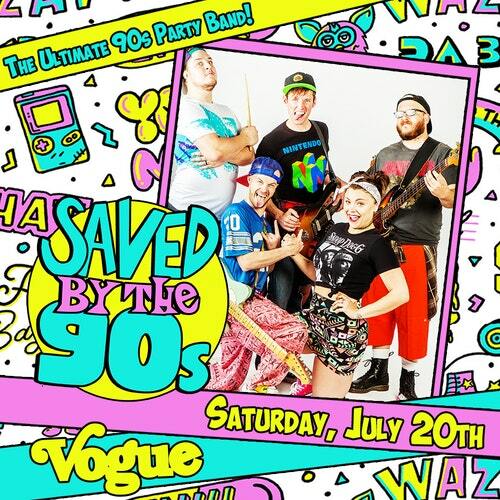 There will be tons of live music from the freshest party band, Saved By The 90s (they’re da bomb). And after that, we’re not leaving you hangin’! As if! Get jiggy with DJ Marcus spinning dope tunes before, between and after the show. It’s gonna be the raddest thing since Your Mom!